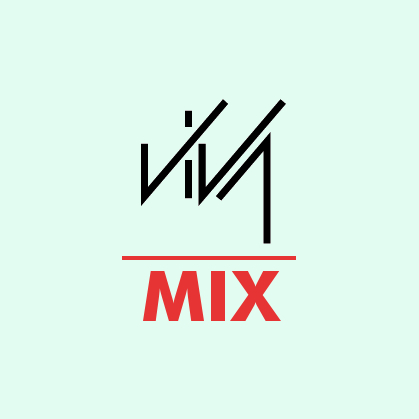 BBBD Mix: "Viva Radio Test Program"
I've got some cool news for you all today! I may soon be Viva Radio's newest DJ! Part of the application process is, obviously, the creation of a test program. Since this will never be aired (fingers crossed I get the gig!) and I technically own the thing, I thought it'd be nice to give it to you guys. I wish you could somehow vote for me, but alas, all we can really do now is wait! (1) Four Tet, "Love Cry"
(2) Bottin, "No Static (Club Version)"
(3) Johnny Hammond, "Fantasy (Faze Action Special Disco Mix)"
(4) the Phenomenal Handclap Band, "You'll Disappear (Jacques Renault Remix)"
(5) Lindstrøm & Christabelle, "Baby Can't Stop (Aeroplane Remix)"
(6) Still Going, "Spaghetti Circus (Radio Edit)"
(7) Röyksopp, "This Must Be It (Rex the Dog Remix)"
(8) Au Revoir Simone, "Another Likely Story (Aeroplane Remix)"
(10) Greg Wilson, "Elektrons Get Up (GW Special Edit)"
(11) St. Etienne, "Spring (Air France Remix)"